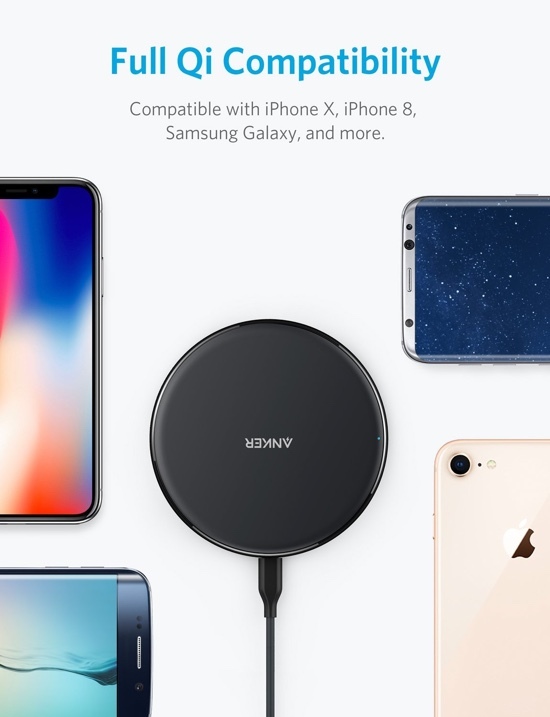 Amazon’s lightning deal will get you a Qi-Certified Anker wireless charger for your iPhone and supported Android device for only $11. 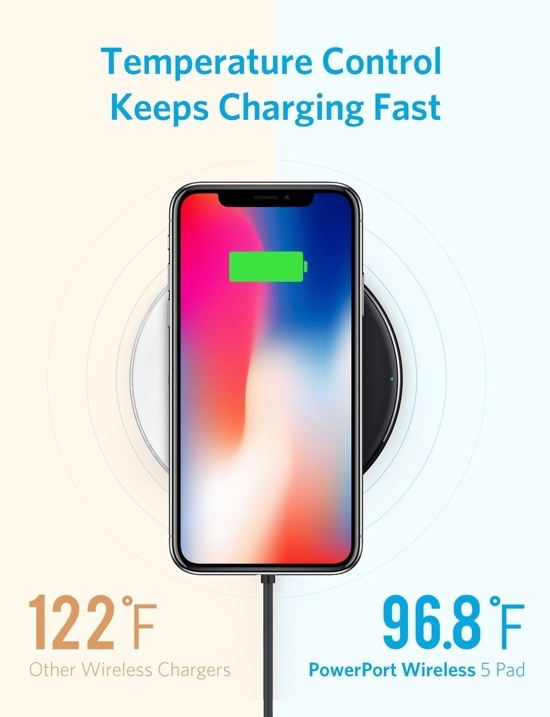 Hurry up as the deal expires under six hours from now. 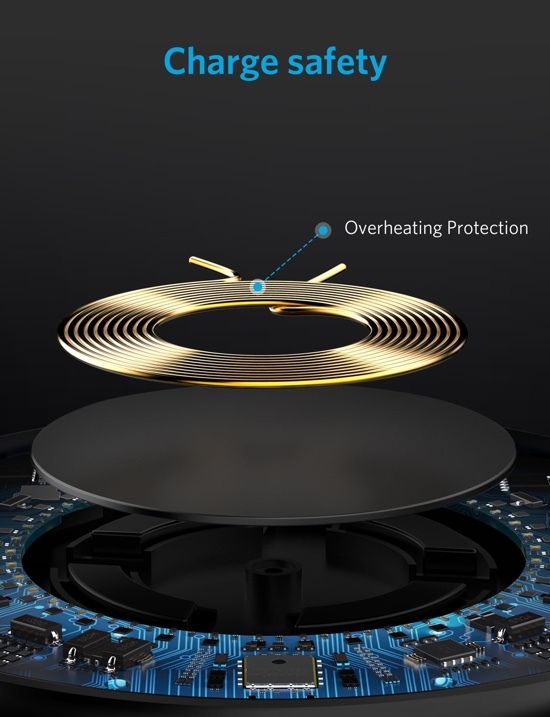 Pretty much everyone is making a wireless charger these days but very few of them are Qi-Certified and marked absolutely safe for use. 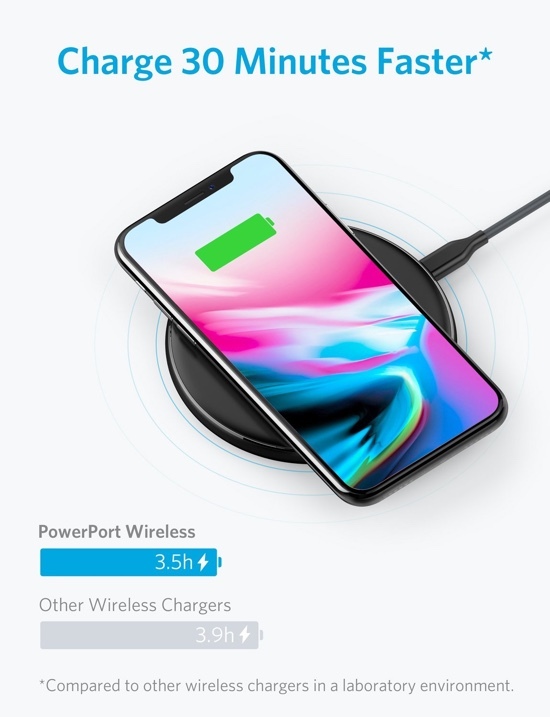 The Anker PowerPort Wireless 5 Pad is one of them and is seeing a discount for a very, very short period of time, bringing the price down to $11 from $15. 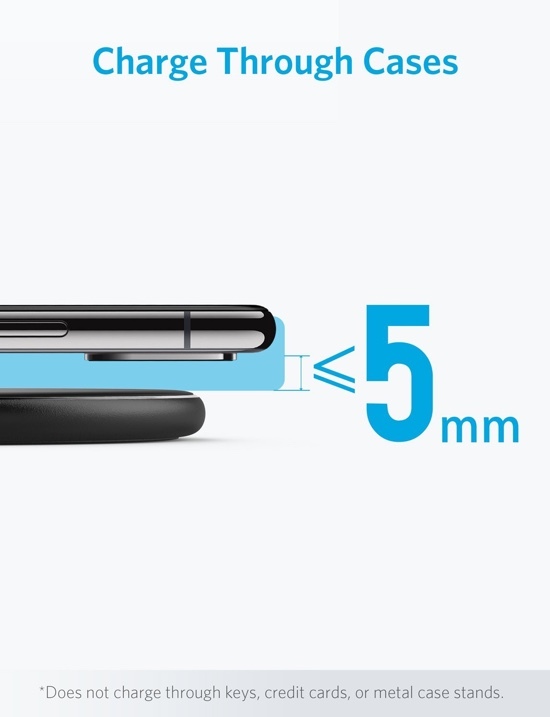 While that may not seem that much, but it’s a great little accessory which you can spread out across your home so that your supported devices always stay juiced up regardless of where you are. 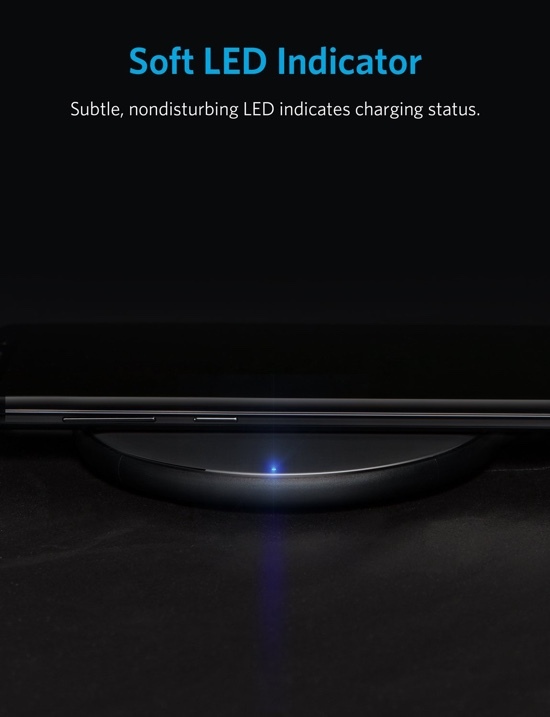 Keep one thing in mind though: this charger supports only 5W of output which might not sound like much but is enough to pick up a few droplets of juice while you marathon your procrastination skills on your sofa. Just saying. 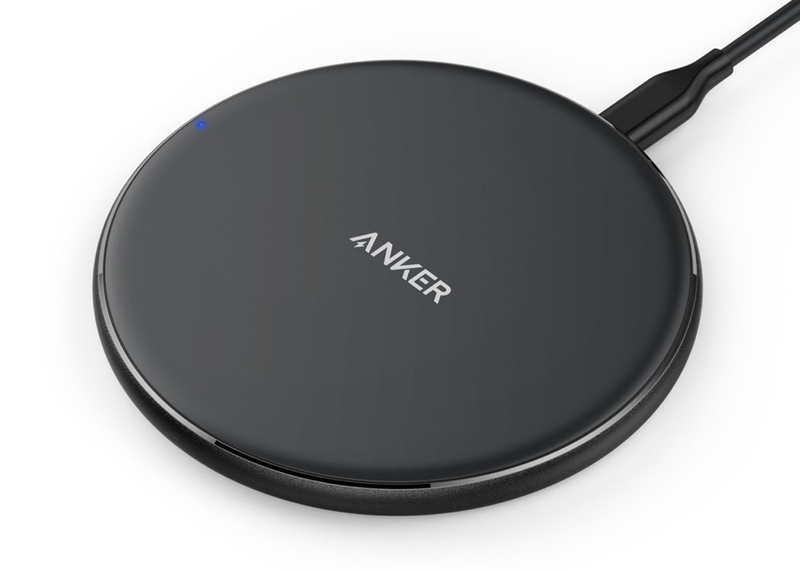 Note: You will have to purchase a Quick Charge 2.0 / 3.0 charger separately as it does not ship with the PowerPort Wireless 5 Pad. We highly recommend this one from FONKEN as it comes in a 3-pack. Hit the link below and head straight over to Amazon to pick up the deal.